Gone are the days when a visit itself was a feat to celebrate, but now with the pervasive web and user attention shortening rapidly we need to rise above these vague generalisations and need to think about user a “human being” rather than a number in your data. This reports how often people visit my website. 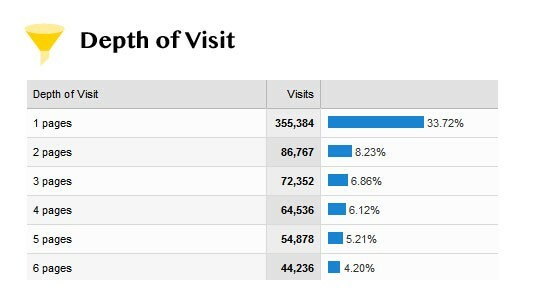 This is quite different from ‘average visits per visitor’ which usually between 1–2 which hides the truth. 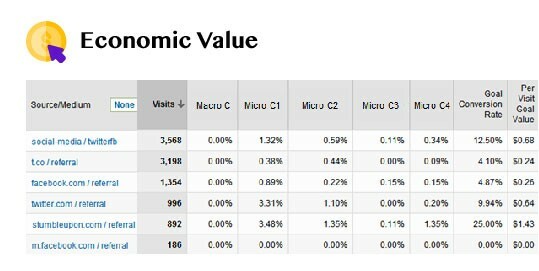 Visitor loyalty gives you the full distribution of visits by the number of visits by that user. 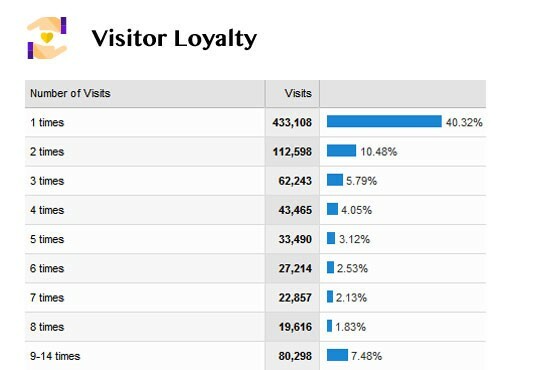 This helps you understand how many visitors are loyal i.e. are coming back to your website. If not you can take the decision to re-market or create loyalty campaigns for the same. 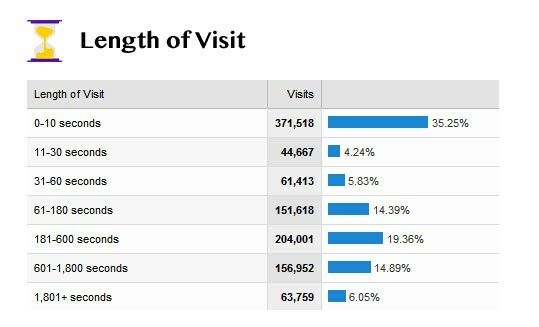 How long has it been since a visitor last visited your website? If you have a content publishing website like buzzfeed.com you would want your user to visit your website frequently ( 1 day ago ). 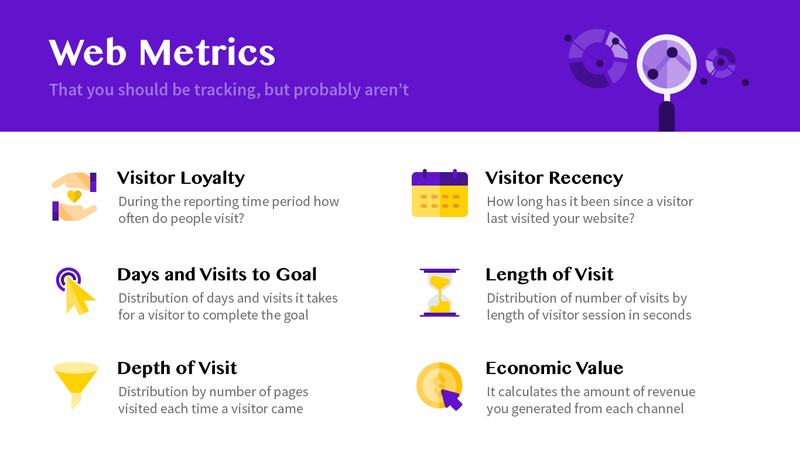 Or if you have a website where you are selling a course, you would use this metric to understand how many visitors are not returning back for a long time or if most visitors are new ( that’s 0 days ago ), so that you then increase your frequency of marketing to avoid churning of users. They can be deeply insightful in terms of perfecting the marketing messaging on your website. Help you measure success correctly. Many simply measure conversion in the same session as the success. But if multiple sessions lead to conversions you might not be attributing right the campaign / acquisition drivers. 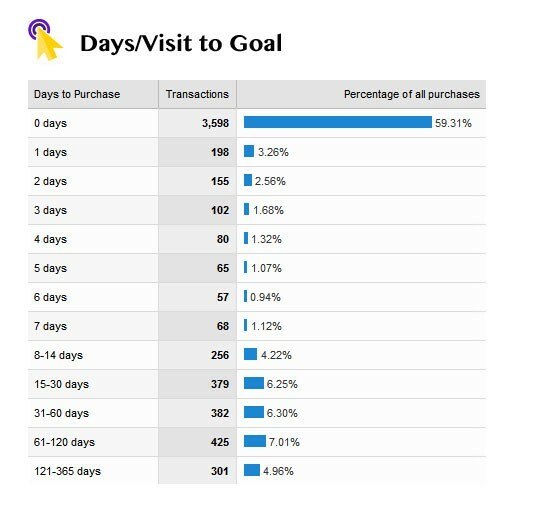 Measuring Days & Visits to Purchase is a great way to start that process. 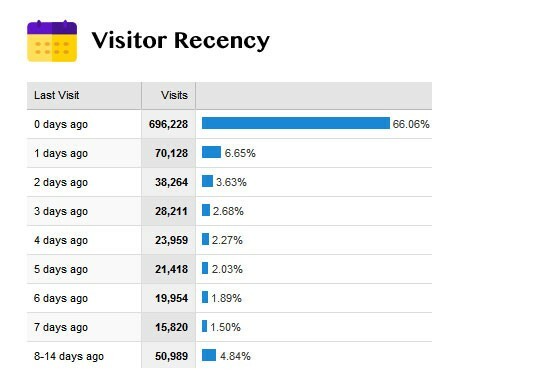 Distribution by the number of pages visited each time a visitor came to the website. This is a major replacement of “average session time”. This allows you to see a full detailed distribution of how much time people are spending on your website rather than hiding it all under one “average” umbrella. How many pages users are visiting in one session? This again replaces “average # of pages visited” to provide you with a complete understanding of how many people are exactly visiting how many pages of your website. Last but not at all the least, revenue. Yeah! I know I have been ranting about focusing more on users and business values than numbers, but this is one number you won’t be able to (and shouldn’t) avoid. You need to segregate each channel and divide your goals into macro and micro conversions. This allows you to track conversions across all channels and see which channel performed better for you. Go ahead and Share it. Save your fellow entrepreneurs or analysts from the wrath of vague data and numbers. Do it! Your Web Metrics: Super Lame or Super Awesome?